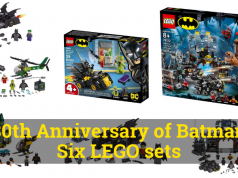 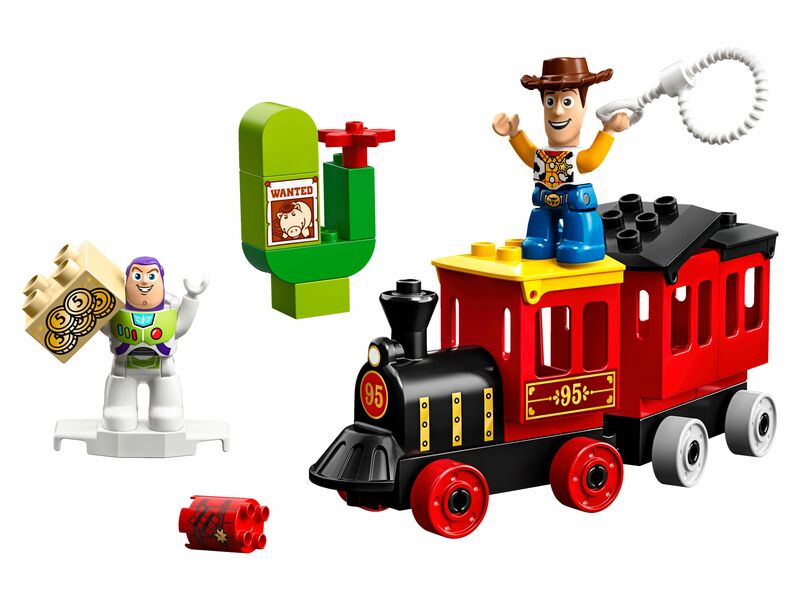 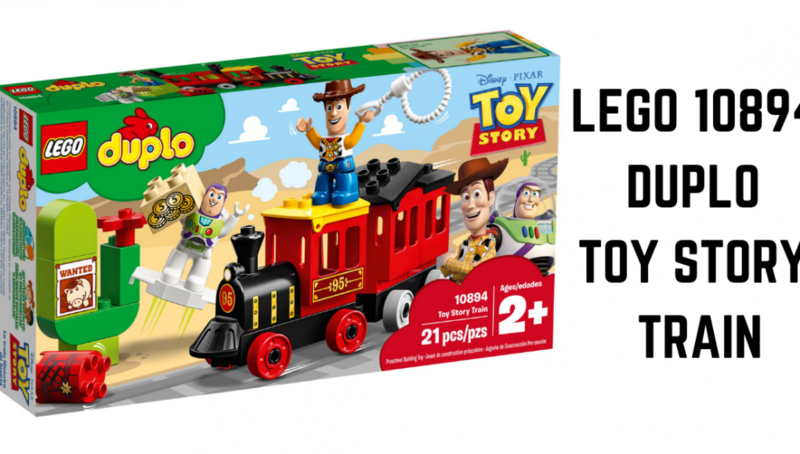 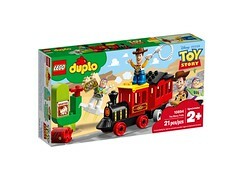 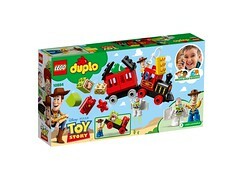 The 2019 LEGO brand catalogue had previously revealed plans to introduce Toy Story sets in both the 4+ and Duplo lines this year. 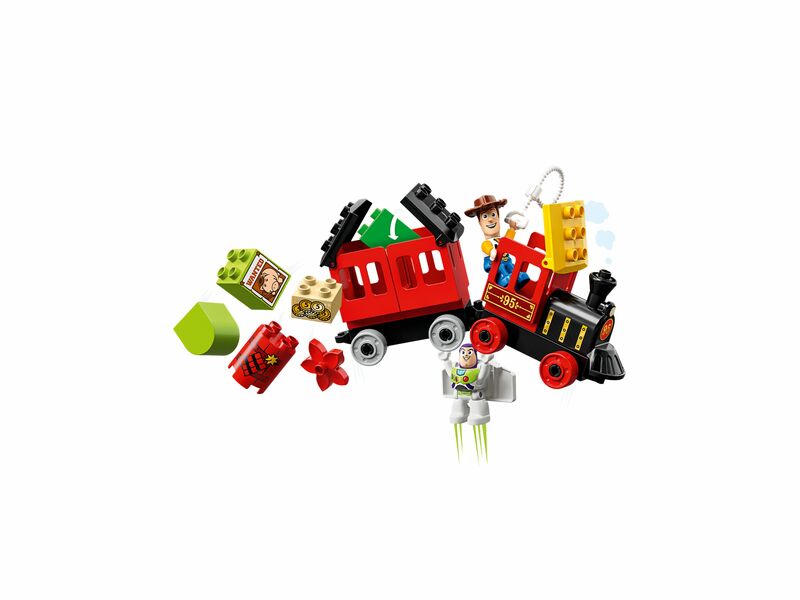 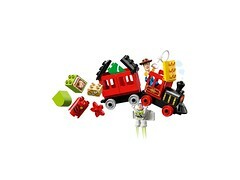 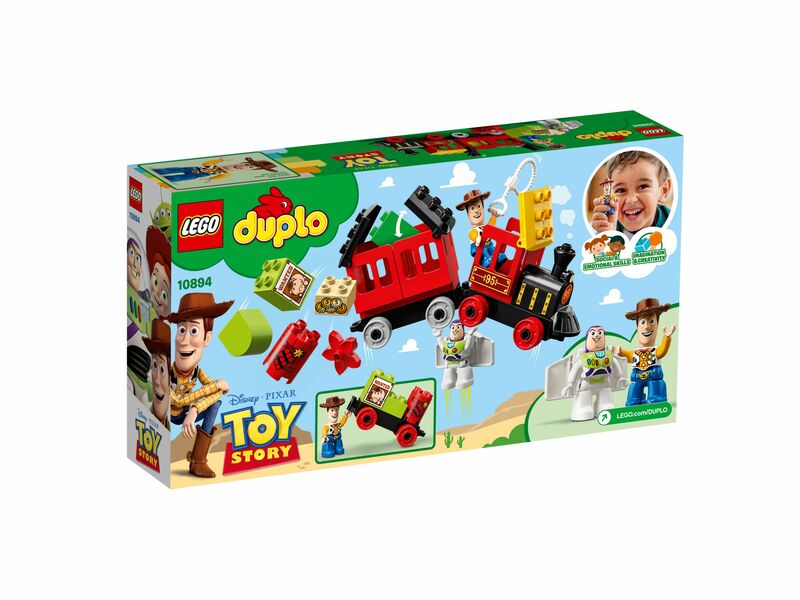 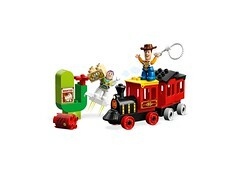 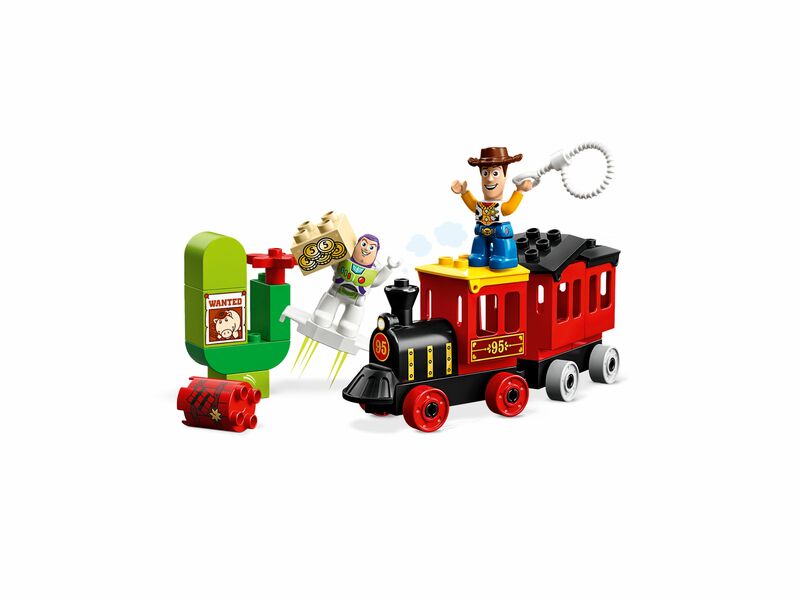 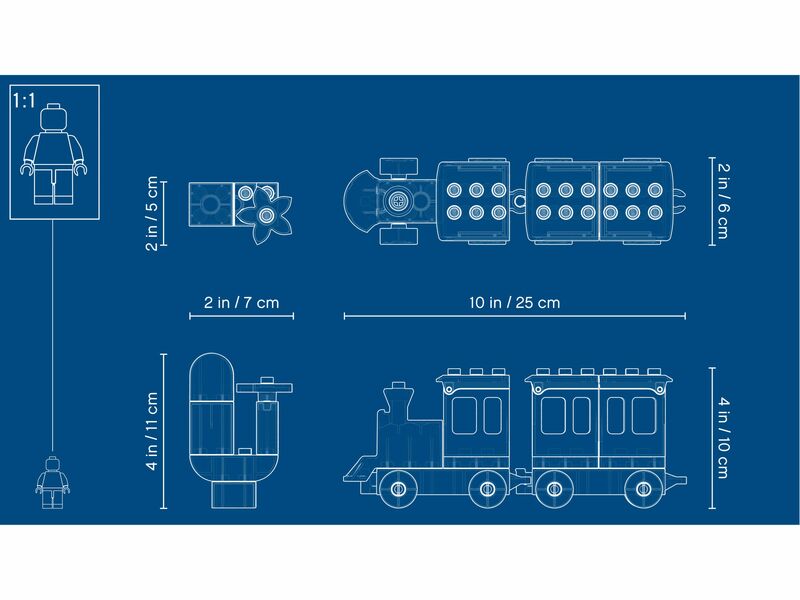 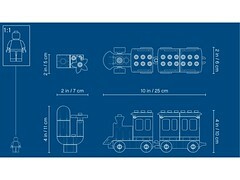 The first 2019 set from this franchise to be uploaded to the LEGO image servers is the 10894 Duplo Toy Story Train. 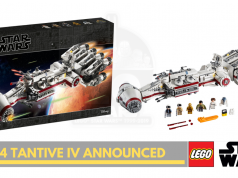 Thank you promobricks.de for the initial heads up. 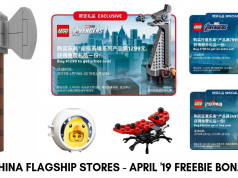 Previous articleTHE LEGO MOVIE 2 general screening starts this week!